Hanna Damasio M.D. is University Professor, Dana Dornsife Professor of Neuroscience and Director of the Dana and David Dornsife Cognitive Neuroscience Imaging Center at the University of Southern California. 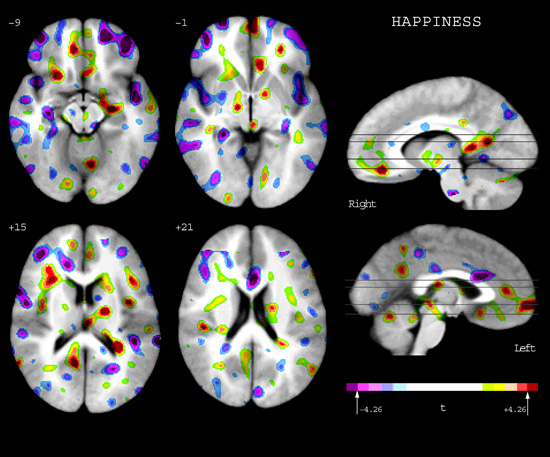 Using computerized tomography and magnetic resonance scanning, she has developed methods of investigating human brain structure and studied functions such as language, memory and emotion, using both the lesion method and functional neuroimaging. Besides numerous scientific articles (her Web of Knowledge H Index is 74; over 25,000 citations) she is the author of the award-winning Lesion Analysis in Neuropsychology (Oxford University Press), and of Human Brain Anatomy in Computerized Images (also Oxford University Press), the first brain atlas based on computerized imaging data, now in its second edition. Hanna Damasio is a Fellow of the American Academy of Arts and Sciences and of the American Neurological Association. She shared the Signoret Prize and the Pessoa Prize with Antonio Damasio, and, among others, holds honorary doctorates from the �cole Polytechnique F�d�rale de Lausanne, the Universities of Aachen and Lisbon, and the Open University of Catalonia. In January 2011, she was named USC University Professor. The Center she directs works closely with the Brain and Creativity Institute.